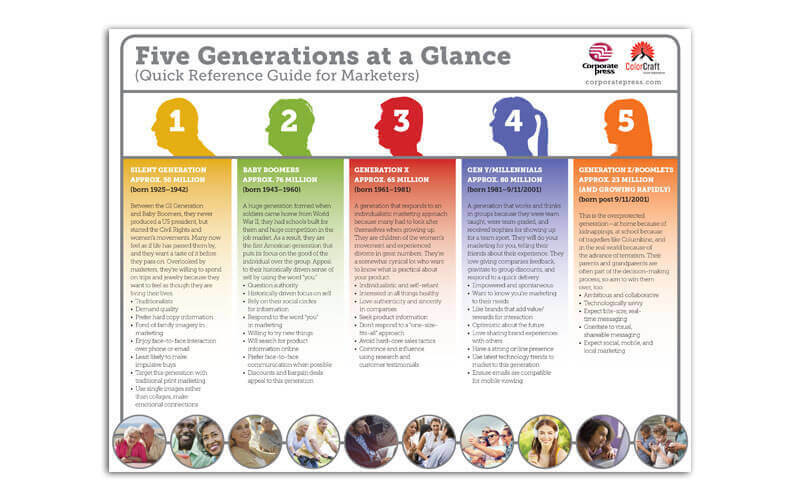 Need a quick reference guide to the five generations you’re currently marketing to? Click here to view, download, and print. 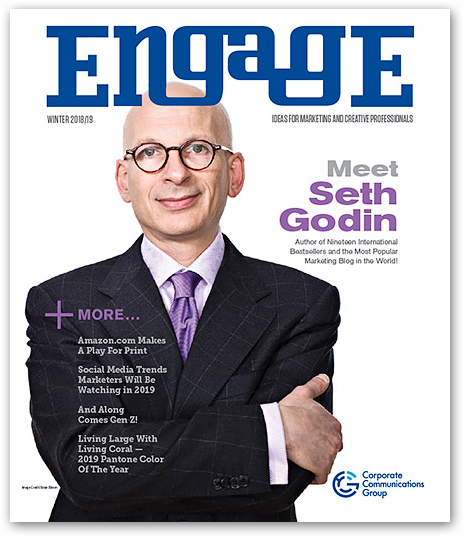 A must-have for every marketer!